The PTA sponsors a variety of after school activities. 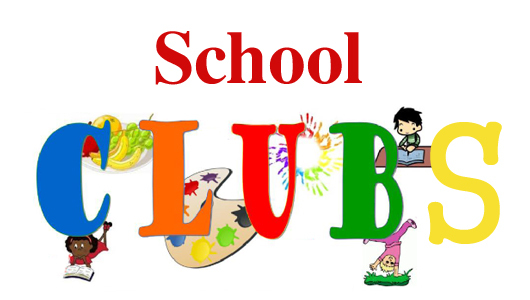 If you would like to start a club or are interested in one for your child, please contact the PTA at rogers.park.pta@gmail.com SUBJECT: CLUBS. All clubs are required to obtain clearance from the school principal. 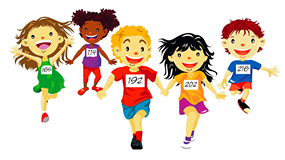 Running Club (Kindergarten through 6th graders) will be Mondays and Wednesdays -- starting on Wed, Sept 5 (because of Labor Day), and running through Monday, Sept 24. 3:30-4:30 after school. Permission slips will be available starting at the Ice Cream social in the folder on the gym door. In addition, below is a url for families that wish to register online. September, 5th-September 24th, from 3:30-4:30. 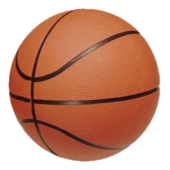 ​Intramural Basketball (5th and 6th grade boys and girls) will begin the last week of October, and will run for 5+ weeks. More info to come. Art Club is an opportunity for students to gain more hands-on time creating while exploring visual arts media. Club time is 3:30-4:30 and families are responsible for their student's transportation home. ​PTA asks that each student pay a $10 activity fee when they sign up, which is a one-time payment that covers their participation for the entire year. Activity fees can be paid by cash, check, or on the PTA's square account online. If you would like to request your student be covered by a scholarship, please indicate that when you register- no student will be excluded because of an inability to pay. For more information or to register, families can e-mail Ms. Henry or check out the Art Room website. Members will meet during the school year to plan for spring planting, summer maintenance and fall harvest. Club members will utilize the Rogers Park raised beds that were installed as part of a 15-16 6th Grade ROPES project. Monthly meetings will take place on a Monday after school. Contact parent volunteer Julie Hood or heath teacher Susie Howard for more details! Many of the events, activities, and clubs offered at Rogers Park are a result of Parent/Teacher involvement. If you don't see a club offered or you have an idea for one, contact the PTA and offer to help out. You just might have the skill, ability, or time we need to make something happen!